Last month, Hands Along the Nile welcomed 14 gender equality advocates from Egypt, Morocco, and Tunisia to the United States through our Professional Fellows Program, sponsored by the U.S. Department of State. This vigorous fellowship program in Washington, D.C., Chicago, and Seattle equips aspiring leaders from the Middle East and North Africa with the tools they need to successfully advocate for women’s rights and spearhead efforts to ensure women’s full participation in their society. For the past two weeks, our fellows have been engaged in their new local communities: working closely with gender-focused organizations in their city, volunteering to help local causes, spending valuable time with American families, and exploring everything that their city has to offer. From women’s entrepreneurship and employment, to public health and political participation, HANDS Professional Fellows are tackling the most pressing issues facing women in their region. 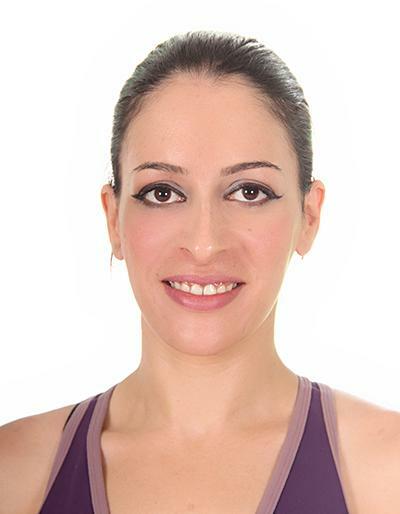 U.S. Fellowship: Population Council – Washington, D.C.
Hadir Barbar is a Health Program Specialist and Researcher at the Center for Development Services, a nongovernmental think tank and consultant agency in Egypt. In her position, Hadir works on projects related to HIV/AIDS, intimate partner violence, and early forced marriage. U.S. Fellowship: FHI 360 – Washington, D.C.
Houssem is a Program Manager for the Women’s Enterprise for Sustainability Project at the Tunisian Association for Management and Social Stability (TAMSS), enabling local NGOs directed by Tunisian women to create support center for women entrepreneurs. 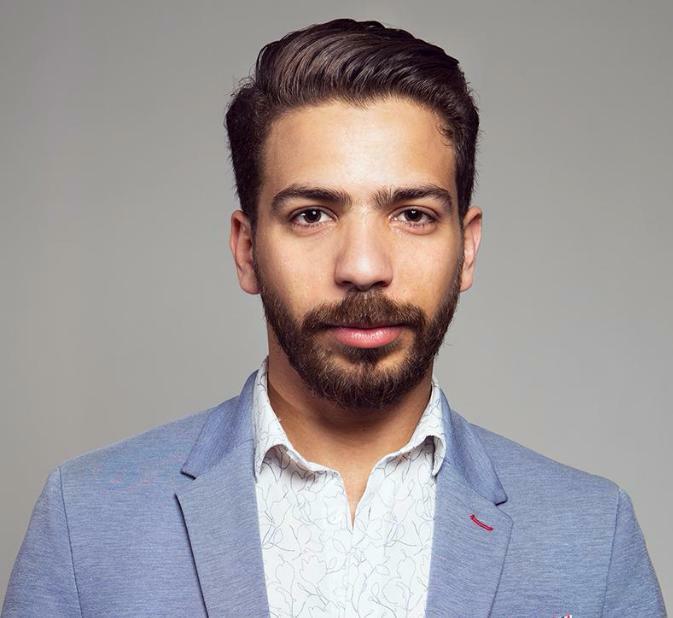 Sameh is a project coordinator at Caritas Egypt in the reproductive health program, where he works with stakeholders such as the National Women’s Council and other civil society organizations to carry out programs that combat early child marriage and FGM. 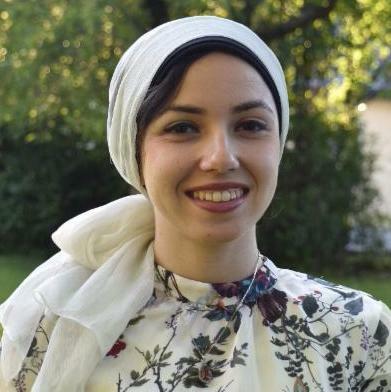 U.S. Fellowship: YWCA National Capital Area – Washington, D.C.
Zakya is a project manager at Espace Associatif, an organization that aims to build capacities of local associations in Morocco. She works on a project that brings together around 150 local associations across 5 governorates in Morocco for workshops and trainings on nonprofit management, political advocacy, civic engagement, strategic-planning, and more. U.S. Fellowship: Aid to Artisans – Washington, D.C.
Khadija is the general secretary of Junior Chambers International in Morocco, steering youth development and various projects for women and young girls. She also works with the Moroccan Ministry of Handicrafts Social Economy and Solidarity, focusing on projects that help train women to become entrepreneurs. 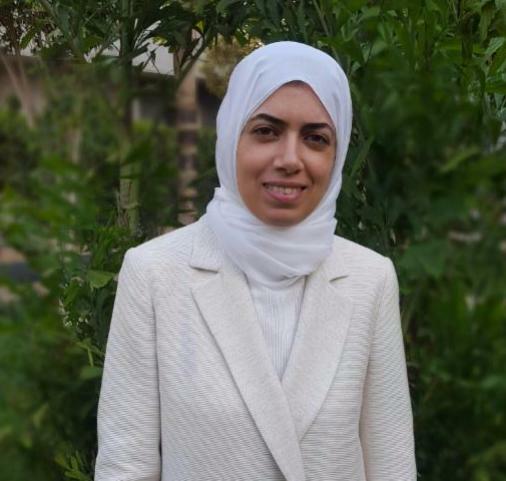 Noha is a project coordinator at the Salama Mousa Foundation for Education and Development where she works on advocacy and support programs for women. 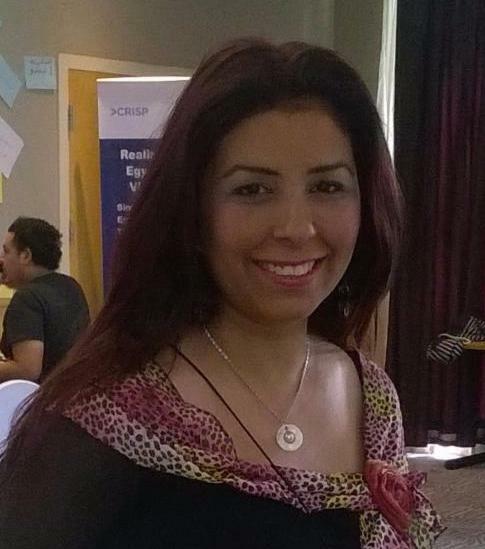 In her role, Noha facilitates leadership training and support groups for women in Egypt. 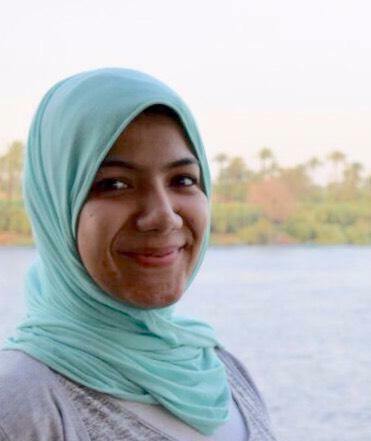 Mai is a dedicated volunteer at Heya Masr in Egypt, facilitating workshops for adolescent girls to teach them life skills and confidence-building. She has years of experience working on projects related to women’s political participation and advocacy. 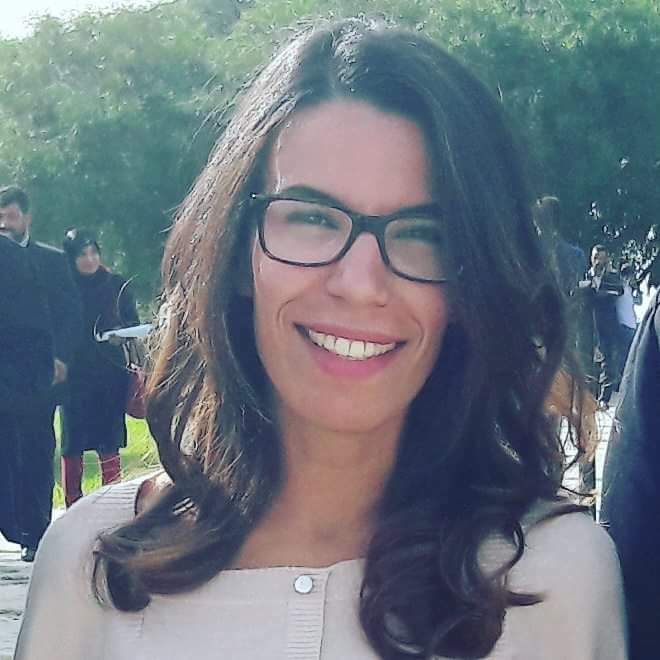 Feriel is a project coordinator at GIZ, the German Development Agency, working on a project for the economic integration of women in the MENA region. 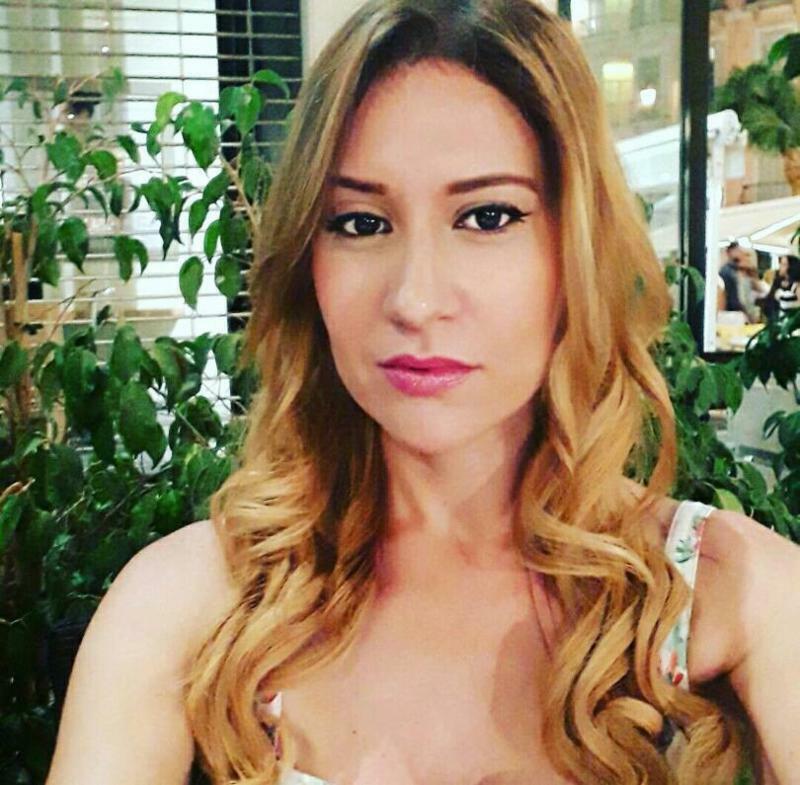 Her work focuses on implementing raising awareness campaigns on women’s roles in economy and society through the media. Nawrez works as a trainer in the Tunisian League for the Political Rights of Women where she conducts leadership and life skills workshops as well as seminars focused on political advocacy, self-advocacy, and human rights education. 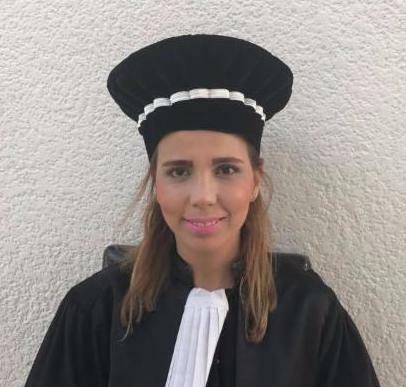 Houwaida is a judge in Manouba, Tunisia and a founding member of the Tunisian Association of Women Judges. 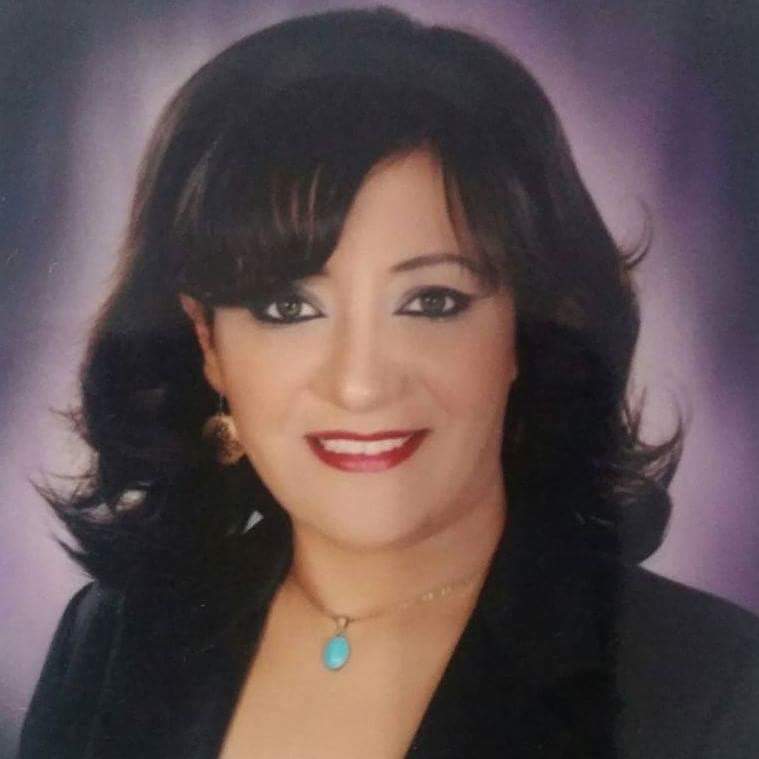 Her organization seeks to increase the number of women judges in Tunisia by supporting women candidates for elected judge positions, mentoring young women to seek a career in the judiciary, and to raise awareness about the importance of empowering women in the judicial system. 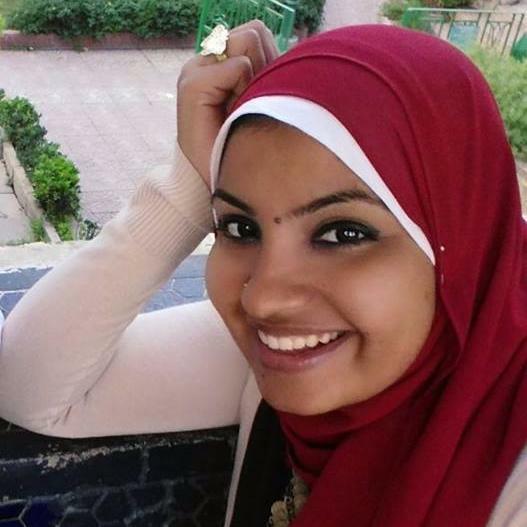 Marwa is a Field Supervisor at Care International in Egypt where she works to improve access to formal and informal education for Egyptian and Syrian (refugee) students. Her goal is to reduce the education and social gap between the two demographics, and works on programs focused on children’s rights and rights of adolescent girls. 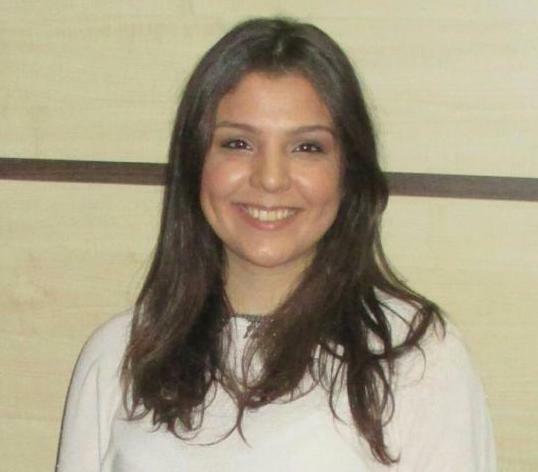 Safia Soly is a researcher Al Azhar University, conducting comparative studies on women and gender issues in the Middle East and in the West. In addition to her research, Safia conducts workshops with women, especially from rural parts of the country, to discuss and challenge the traditional rhetoric of women’s role in society. 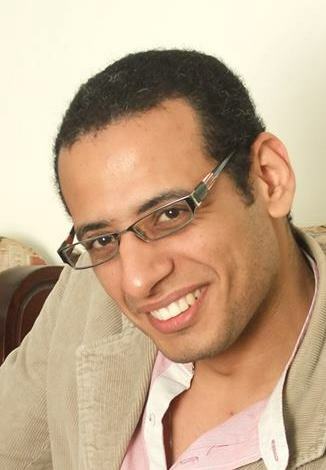 Eman is a founding member of the Voice of Youth Foundation for Training and Development (MAAN Foundation in Egypt), a volunteer organization that tackles community projects related to training and education in soft skills, reproductive health, local elections, and women’s empowerment in public or political work. HANDS’ Professional Fellows Program would not be possible without the generous support of the U.S. Department of State, Bureau of Cultural and Educational Affairs; our international partner organizations – Association Ennakhil (Morocco), The Coptic Evangelical Organization for Social Services (CEOSS), and The Center for Arab Women Training and Research (Tunisia); our partner organizations in the United States – World Affairs Council of Seattle and World Chicago; and our valuable donors and supporters worldwide. No Comments to " Meet Our Professional Fellows! "